When there is a little one in the house you can never have too much storage and this is why I am putting in an order for one of these little guys as soon as I have finished writing this post. I’m a big believer in the second nappy change station. Upstairs the change table is stocked to the max and set up to handle the bigger jobs but I like to have the necessities handy downstairs too. 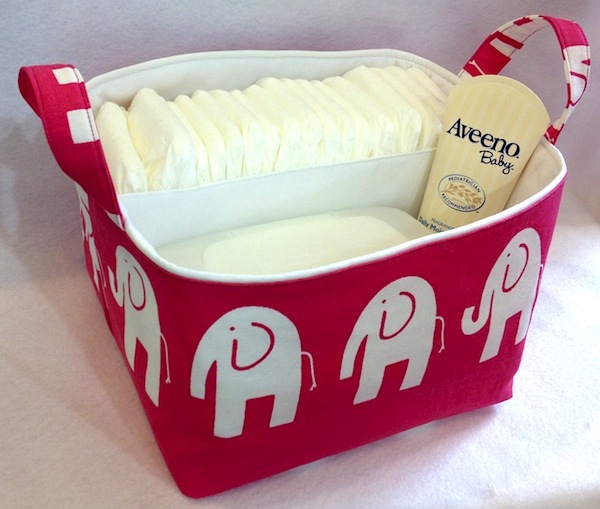 These Diaper Caddies from Etsy’s Creat4usKids are perfect for this. 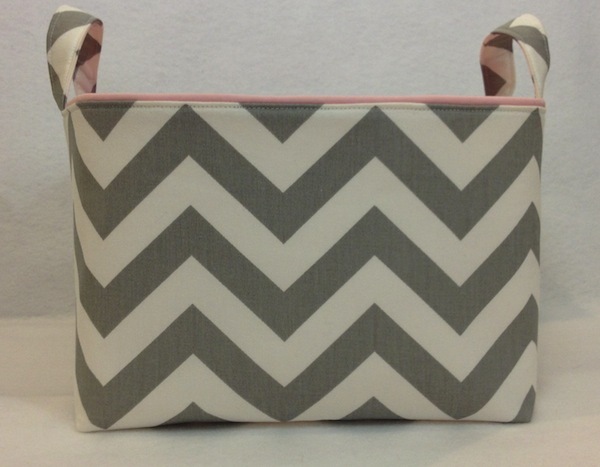 Made in the USA, they are one hundred per cent cotton, double stitched and machine washable. 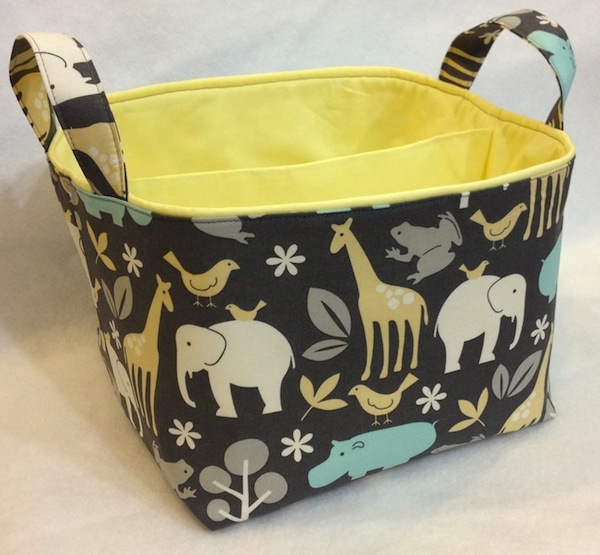 Although specifically designed to hold nappies, wipes and creams, they could be used for just about anything in the nursery and around the house, from books to toys to tiny little outfits. They would also work as a great base for baby shower hampers and you can tweak the design to fit any theme using the customised caddy option. They cost US$40 and shipping to Australia is US$17.75. I am actually thinking that these would make a great car boot baby bag. Maybe I’ll get two.